MC Renn, Ramiro JAMN 94.5, and DJ Bob. 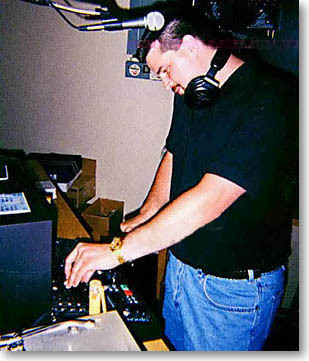 Boston area Nightclub Disc Jockey "DJ Bob"
Nightclub Crowds in the Boston / Lowell / Southern NH Area. College and High School Events. Systems, and Custom Formats Are Available. DJ Placement and Music Concepts for Nightclubs, Hotels, Pubs and Special Events.